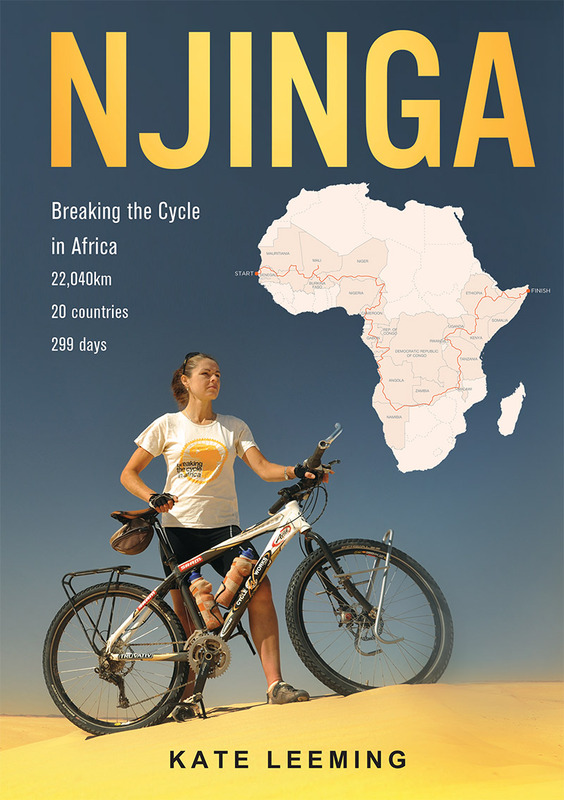 A bicycle journey of more than 20,000km across Africa from Senegal in the west to the Horn of Africa in the east, exploring the realms of the Sahel, Central African and the Rift Valley regions. The purpose of the project is to learn firsthand about the causes and consequences of extreme poverty and through the story of the expedition which unfolds, educate and inspire actions which will assist in making communities more sustainable and resilient to the issues. Essentially this is about giving a ‘leg up’ NOT a ‘hand out’. 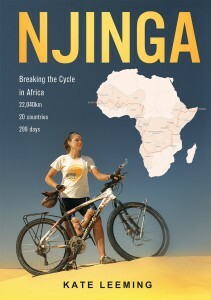 I am extremely proud to announce that NJINGA, the long-awaited book about the Breaking the Cycle in Africa Expedition is now available to purchase from my new website, www.KateLeeming.com. Breaking the Cycle is an official activity of the United Nations Decade of Education for Sustainable Development (2005-2014). The story of the 25,000km Great Australian Cycle Expedition.